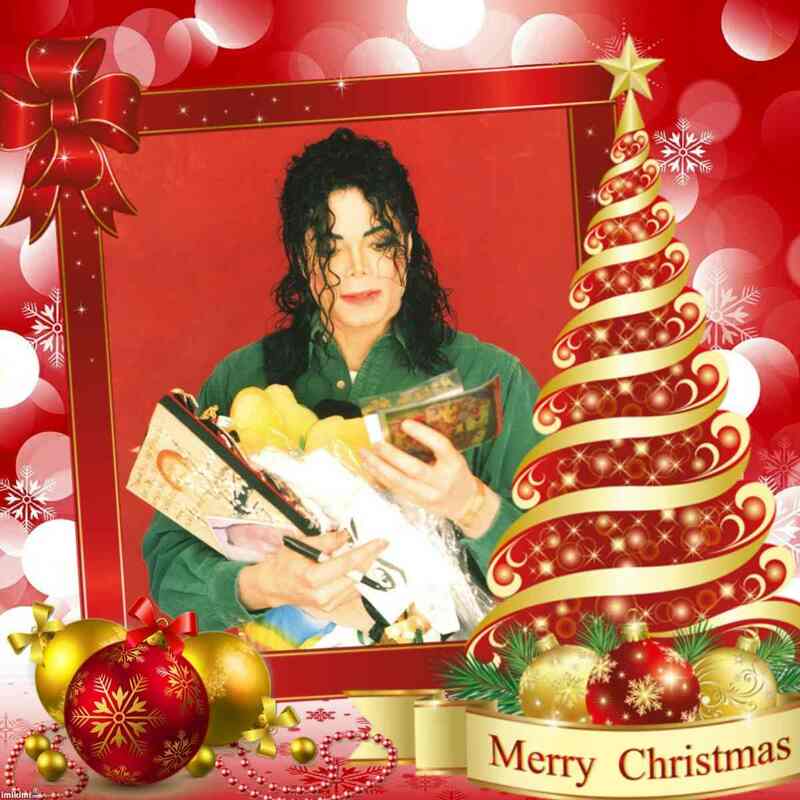 MERRY CHRISTMAS,MICHAEL!. . HD Wallpaper and background images in the Michael Jackson club tagged: photo. "The Way toi Make Me Feel"
Behind The Scenes In The Making Of, "Men In Black II"